The park will feature 100% synthetic turf fields with and under-drain system capable of handling a 1.6″ of rain to prevent rain-outs. The backstop net system will rise nearly 40′ above the field and extend beyond the dugouts to protect spectators and will also keep the ball in play. The park will be complete with a cafe, future batting cages, and plenty of open space for family members to unwind. The following 3D model of the park has been provided by Drone 3DM. Click the play button below and then use your mouse or finger to pan around and zoom in! 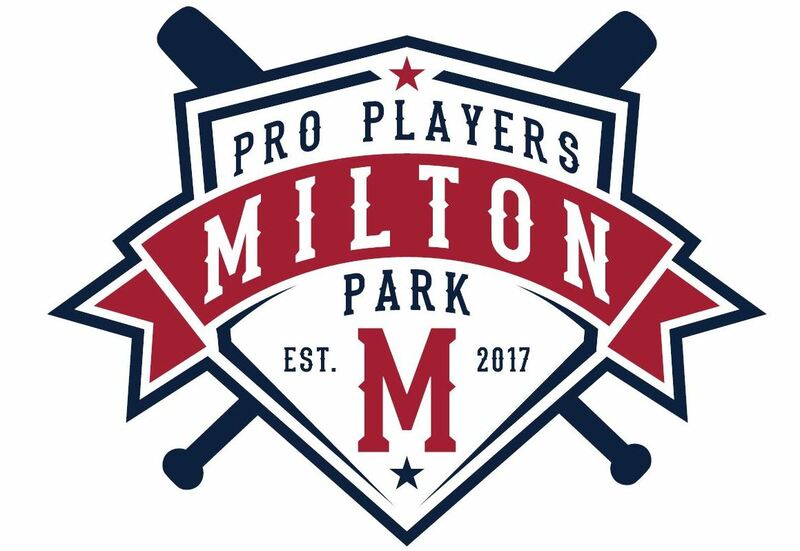 The cafe for Milton Pro Players Park will be one of a kind! 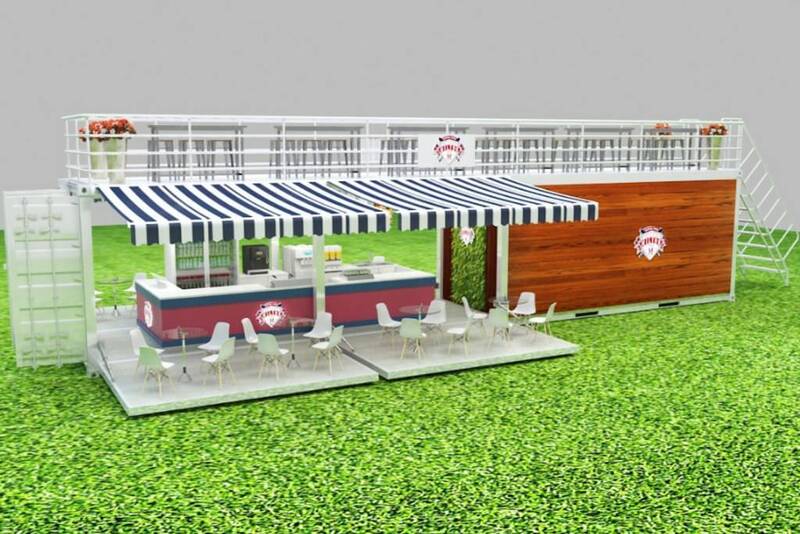 The cafe will have a rooftop terrace as well as hydraulically operated walls that fold down to become the patio floors of the shaded lounge.